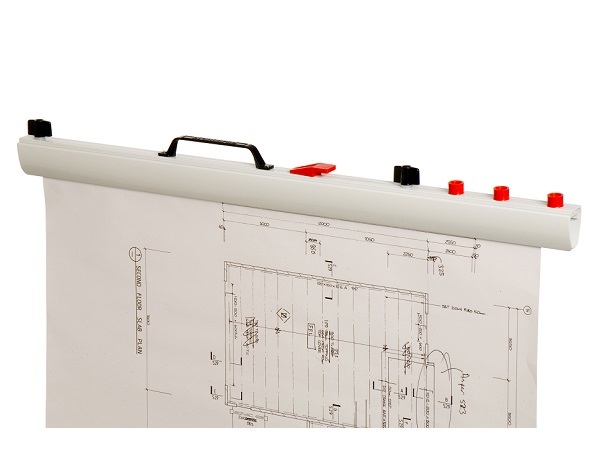 The Clamp System was designed specifically for filing and storing Architectural Plans, Construction Drawings, Blueprints, Engineering Drawings, Charts, Maps, Art Graphics, Posters and other oversize sheets of paper; The Clamp is fully portable. 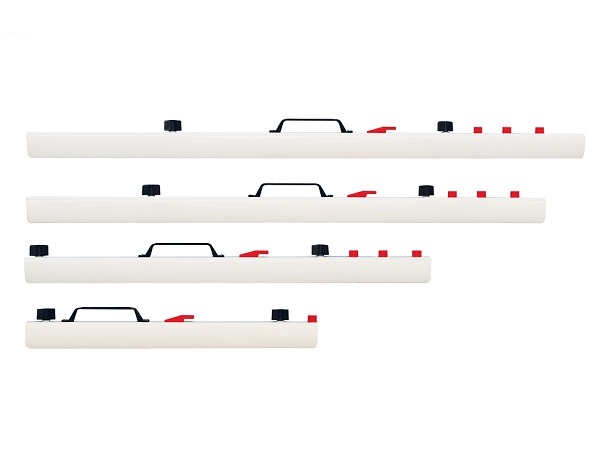 Planhorse clamps are the most effective and practical way to group drawings, plans or artwork sheets together. Each clamp carries from 1 to 100 sheets with equally strong grip. Lightweight and fully portable, the clamp is made of quality powder coated aluminium. 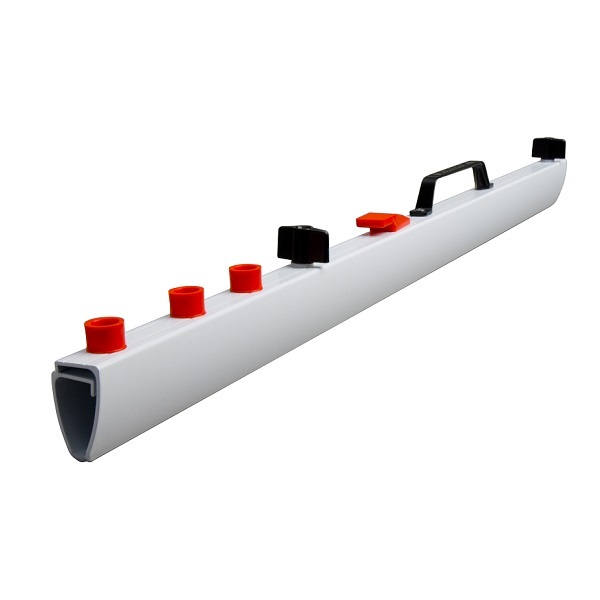 Featuring an integrated carry handle and sprung loaded jaw mechanism they are robust, easy to use and highly practical. These clamps are designed to fit ANY front loading mobile stands, trolleys and wall racks.